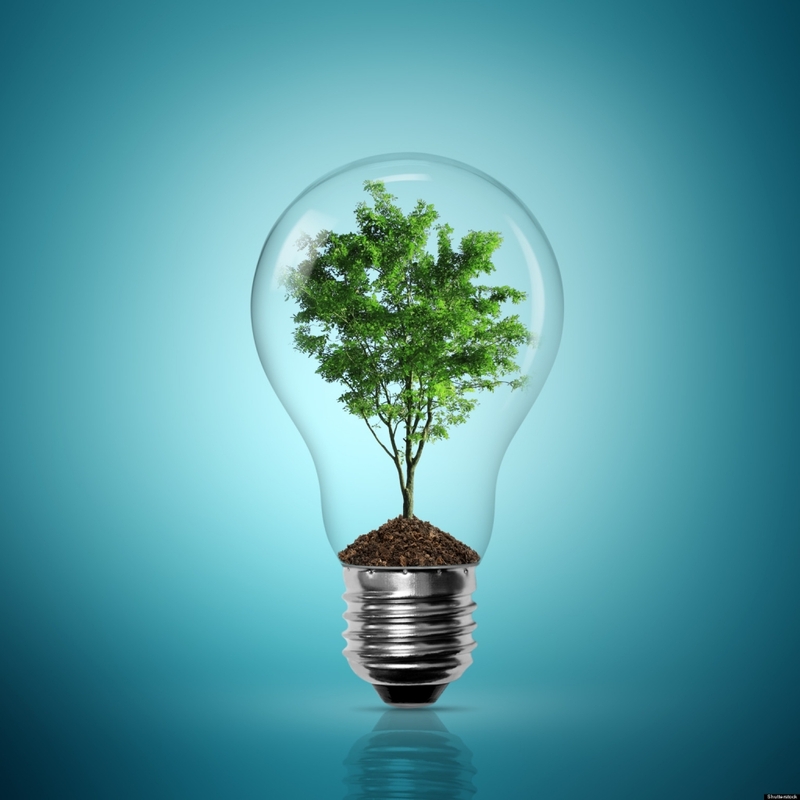 On this page you will find the laws and regulations passed in the UK and the EU that have an effect upon the bioeconomy industries (excluding energy). There are very few. Indeed, the reason why BBIA exists is to create a regulatory framework in the UK that benefits the development of the bioeconomy. What policies would we like to see? Firstly, there is a principle to be established, and that is, if bio-based and biodegradable materials and products are to be made from biomass, they should return to soil as waste closing the soil-to-soil loop. 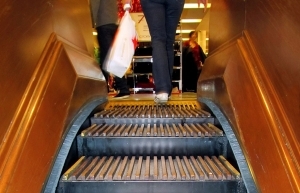 If they finish up in landfills or incinerators, there is less environmental value to these products and simple disposal defeats the circular bioeconomy value proposal. And being biodegradable, they are recovered through the organics recycling chain, rather than through the materials recycling chain. Ergo, for the bioeconomy to develop, it is important for the UK to have an efficient, source-segregated organics collection system for household and business food and garden wastes that delivers these wastes to composting and AD. So, regarding waste, our policy requests include all those actions that can be taken to privilege the clean recovery of organics and their return to soil. But further than this, our policy requests include green preferential purchasing (GPP) by government of bio-based and biodegradable materials, whether these be packaging or lubricants or insecticides used on government lands; lower VAT rates for bio-based and biodegradable products; specific investment streams backed by government guarantees for bioeconomy materials production; incentives, like those given to bio-energy; and so on. We know from the studies published by the EU and the UK government that the potential of materials from biomass to substitute fossil fuels can play a significant role in lowering atmospheric emissions, creating new jobs, and adding value to the local, UK economy. But the policy framework is not yet aligned, and this is the task BBIA has set itself. Italian Law on Lightweight Plastic Carrier Bags, Law 3 August 2017 n.123-Art 9. Transposition of the EU Directive n. EU2015/720. The Italian Law outlaws lightweight plastic carrier bags allowing only compostable lightweight carrier bags, the text contains the technical criteria. A Royal Decree passed by the Belgian Government in 2013 states that a product may not claim biological degradability or compostability, unless the whole product is biodegradable or compostable. Therefore, if a product does not fully comprise biodegradable or compostable materials, mentioning these features is not allowed. 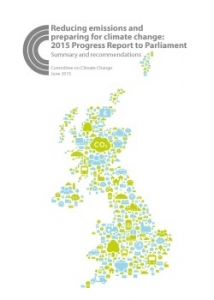 The UK Climate Change Committee’s (CCC) first report to the new Parliament and the first report under sections 36 and 59 of the Climate Change Act, covering both progress towards meeting carbon budgets and progress on adaptation to climate change, has been released: Reducing emissions and preparing for climate change: 2015 Progress Report to Parliament. It includes the CCC’s first ever statutory assessment of the National Adaptation Programme. The Environment (Wales) Bill delivers against Wales’s Programme for Government commitment to introduce new legislation for the environment as well a number of other commitments, including those in relation to positioning Wales as a low-carbon, green economy. It includes the provision for increasing separate collection and wider charging on carrier bags. 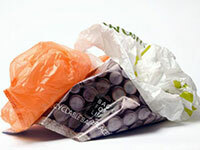 On 1 October 2011, Wales became the first UK country to introduce a charge for single-use carrier bags. The introduction of the 5p charge has had a real impact on their use in Wales. 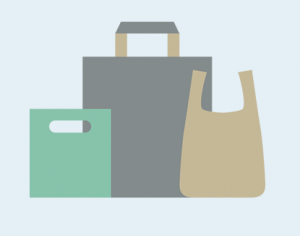 Initial figures provided by retailers in 2012 showed reductions of over 90 per cent in the supply of single-use bags in some retail sectors. Data provided by the the Waste & Resources Action Programme (WRAP) for 2013, showed that the supply of plastic single-use carrier bags in major supermarkets in Wales has decreased by 79 per cent since 2010. Download more information on the Carrier Bag Charging Scheme. The European Parliament and Council Directive 94/62/EC was adopted in order to prevent or reduce the impact of packaging and packaging waste on the environment. Although plastic carrier bags constitute packaging within the meaning of that directive, it does not contain specific measures on the consumption of such bags. Directive (EU) 2015/720 of the European Parliament and of the Council, amends Directive 94/62/EC as regards reducing the consumption of lightweight plastic carrier bag. The Carrier Bags Act (Northern Ireland) 2014 amended the Climate Change Act 2008 to confer powers to make provision about charging for carrier bags; to amend the Single Use Carrier Bags Charge Regulations (Northern Ireland) 2013; and for connected purposes. 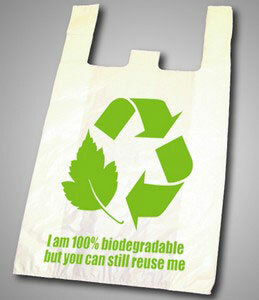 Read here a report laid before the NI Assembly on Biodegradable Bags, which came about as a result of the NI Act. 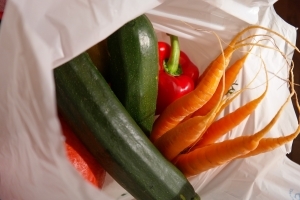 The Scottish Government introduced legislation that requires all retailers (food and non-food) to charge a minimum levy of 5p for each single-use carrier bag (including paper and those made from plant-based materials) that they hand out to shoppers from 20 October 2014. The charge applies for in-store or online shopping where goods are sold or delivered into Scotland. The retail support site for the Carrier Bag Charge (Scotland) Regulations has more information. The Bio-based and Biodegradable Industries Association has written Mark H. Durkand, Minister of Environment for Northern Ireland, to explain why an exemption of the sale of compostable carry bags from the 5p plastic bags charge will benefit organics collection and improve overall recycling levels, while not having any affect on the negligible thin plastics films recycling taking place.